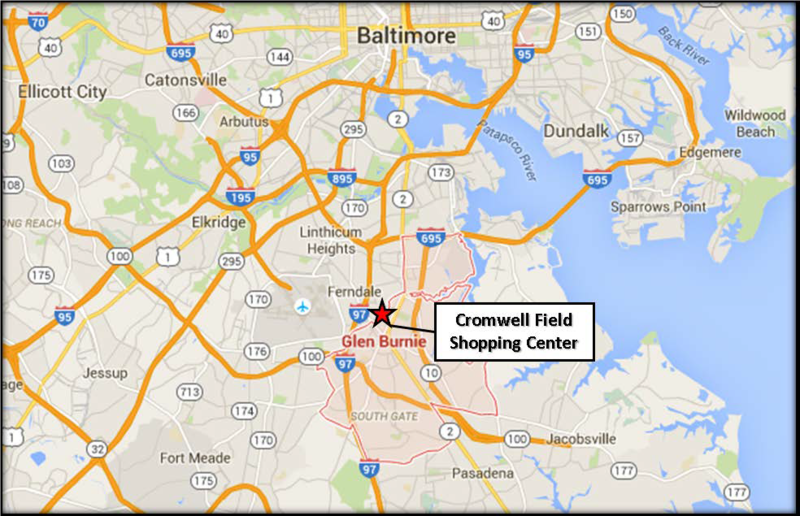 Cromwell Field Shopping Center is in Glen Burnie, Maryland, on 8th Avenue and Baltimore Annapolis Boulevard, directly across from the entrance to the final stop (Cromwell Station/Glen Burnie) on the blue line of Baltimore’s light rail station, which includes the largest commuter light rail parking lot, with 795 spaces. 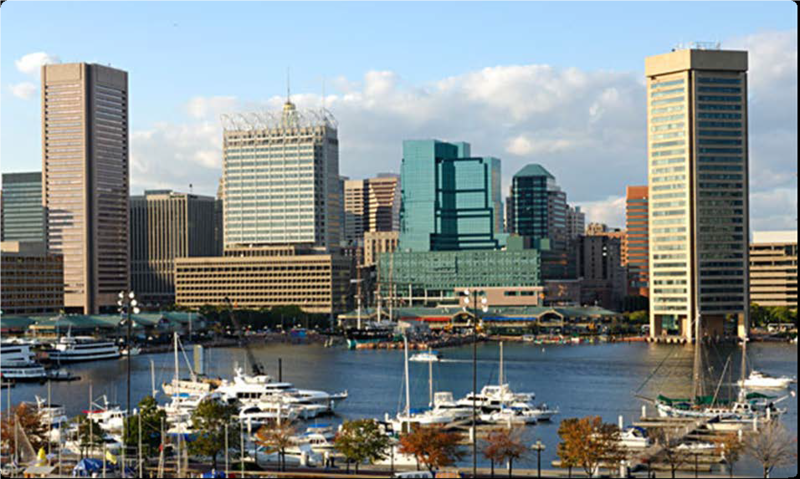 Cromwell Field thrives because of its strong location in a mature, middle class suburb of Baltimore, which has a stable population. The shopping center serves a population of 7,900 within a one-mile radius, 83,800 within a three-mile radius, and 182,800 within a five-mile radius. The shopping center also benefits from more than 109,000 daily commuters on nearby I-97, and is within a ten-minute drive of Baltimore/Washington International (BWI) Thurgood airport, which has more than 9,700 employees. 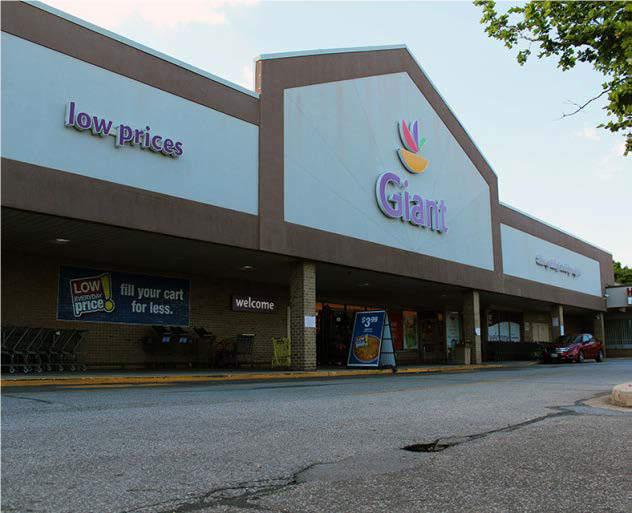 The 233,486-square-foot property is 88 percent leased and anchored by a Giant grocery store. 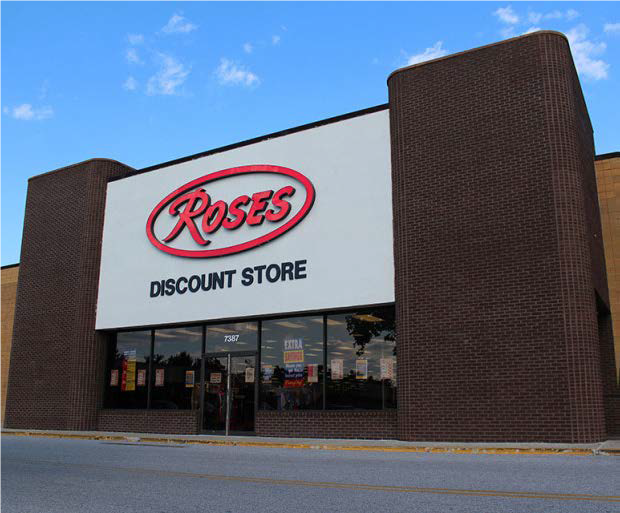 Other tenants include Roses Discount Store, BB&T, Dollar General, America’s Best Wings and Dunkin Donuts. Plans for the center include new signs, refreshed landscaping and updated roofing.